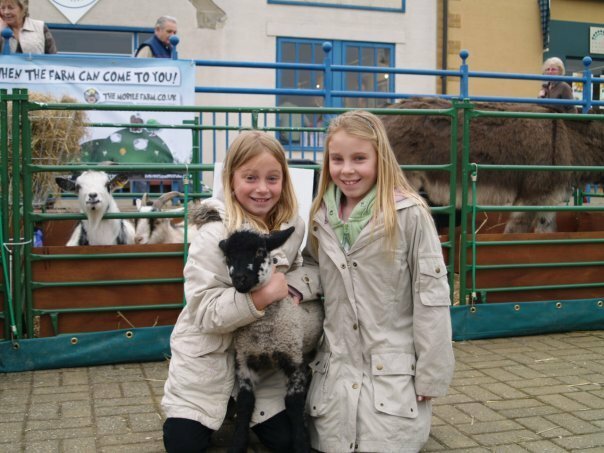 Our mobile petting farm is great for summer fetes, parties, corporate events & family days. 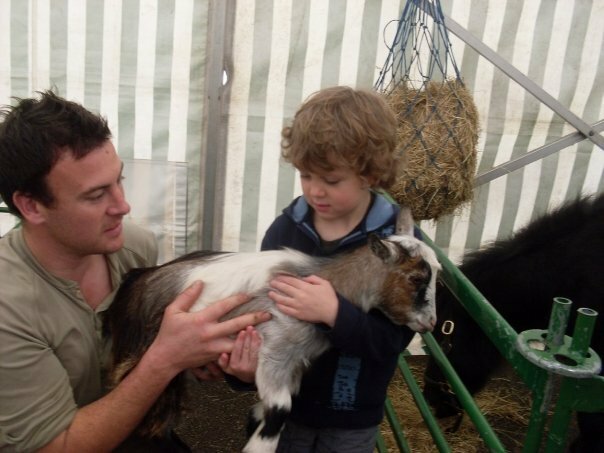 At The Mini Farm we offer a traditional farm experience providing interactive fun with a variety of farm animals. 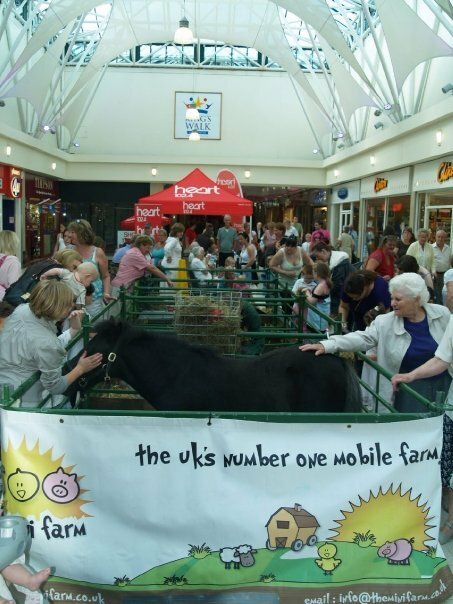 A mobile petting farm enables people of all ages, especially children to feed, touch, smell & hold the animals. Naturally the most important thing to consider when moving or displaying animals is the welfare. With this in mind all we ask for is that you provide a suitable space. water supply and if you can, some temporary shelter. It’s always useful if we can park close to wherever we are setting up. 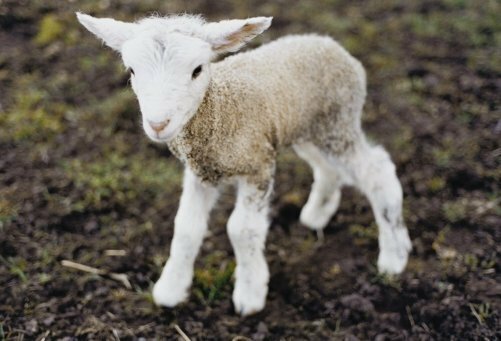 Just wanted to drop you a line and say thanks for last week – we think it went really well and look forward to welcoming you and the lambs, chicks and bunnies back next Easter. Nathan brought the miniature farm to the East Cheshire Hospice Summer Fete. They were a great attraction and Nathan and his team (inc the animals) were great. 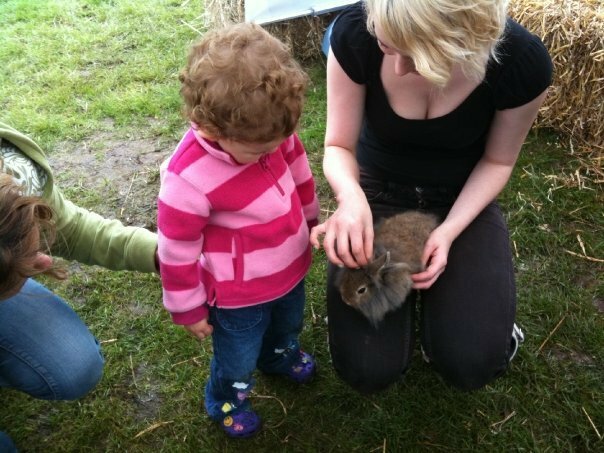 The charity event went great, all the children loved the animals. It was a real crowd puller! Just wanted to drop you a quick email to say thank you to you and Emma for your help this morning. I just wanted to say that you guys did a fantastic job yesterday I have had so much great feedback about the mini farm, the animals and how you guys operated. 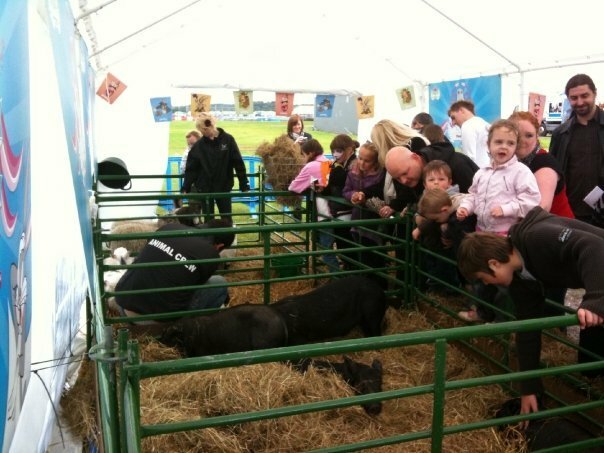 We were delighted with the mini farm at Nantwich Family Fun Day and had nearly a 1000 visitors to the attraction. You are a very professional organisation and the animals were beautiful and clearly well cared for. I wouldn’t hesitate to recommend you to similar events. The mini petting farm set in our small park in inner city london was the most fantastic thing we have ever booked for our community fun day. The animals were loved by everyone, children, adults, elderly and especially those in wheelchairs who could pet an animal on their lap. We will always have the farm for future events… We had such great feedback. 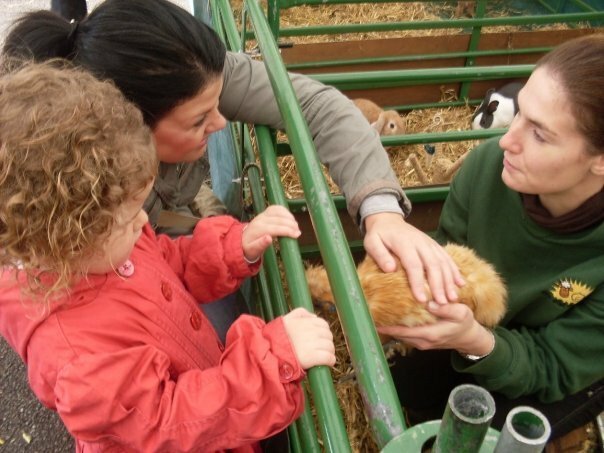 The whole idea behind the mobile farm by The Mini Farm, is that our customers have a great time whilst meeting the animals. Because our animals are so used to contact, they just love being stroked and petted. 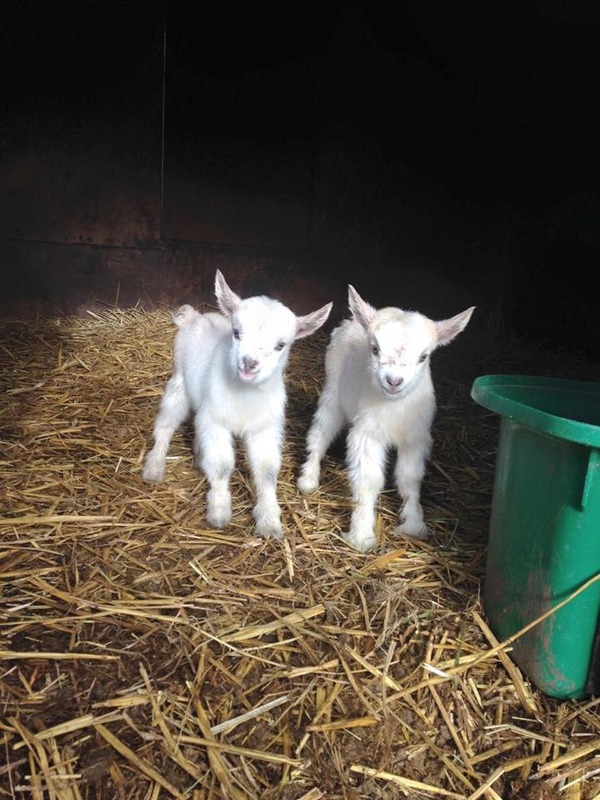 The mobile farm gives you the opportunity to bottle feed lambs, or hold animals like rabbits and chicks. 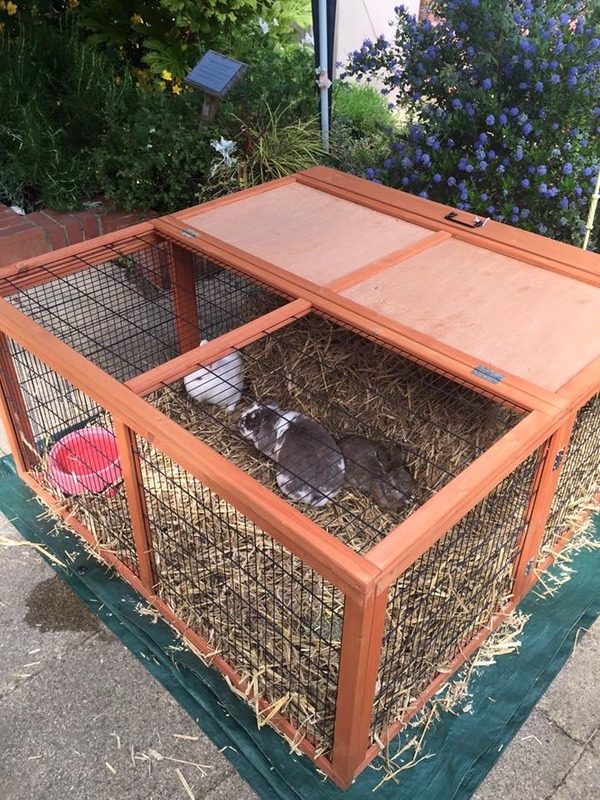 Security and welfare of the animals is important, that’s why we bring all our own enclosures, and a ground sheet to stop any unnecessary mess. We want to create a real life farm at your event. 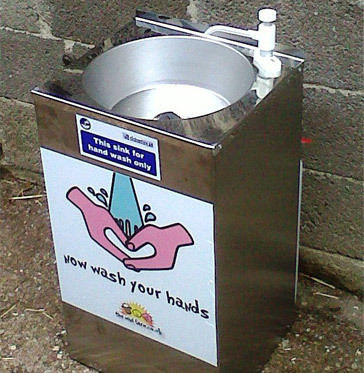 Each one of our mobile petting farms comes with a mobile sink unit, which means that visitors to the mobile petting farm can wash their hands before they leave. “The reindeer made our Christmas complete"
“Than you to Nathan and the team for being so professional, the reindeer were wonderful"